NFC. Yes, we have all heard of that term. A lot of people were extremely disappointed when OnePlus decided to not include it on OnePlus 2. Some reviewers even wrote the phone off when they found out the phone does not have NFC. And when Apple introduced it in its products in 2014, a big deal was made out of it. A lot of people keep hearing this term but have no idea what it is. 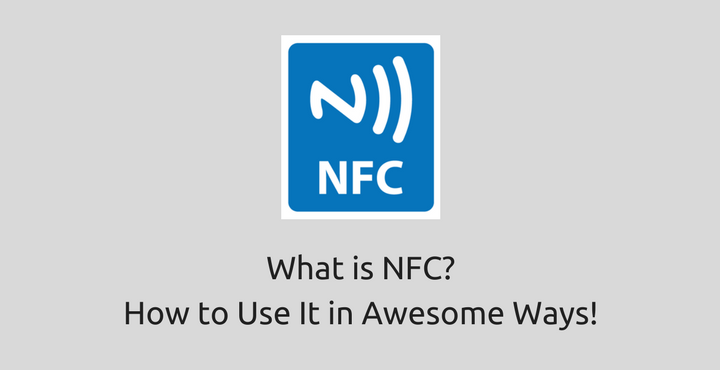 Today, we’ll see what NFC is and discover some awesome ways to use NFC. 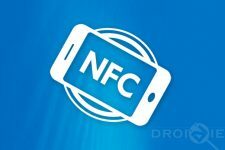 So, What is NFC and what does it mean to you? Near Field Communication (NFC) allows wireless communication between two electronic devices that are close to each other. Officially (by the specs) up to 4cm apart, but in practice, it can be up to 10cm). Below are a few ways in which you can use your phone and NFC tags greatly ease your day to day activities. When friends come over to your house, you don’t have to tell them your WiFi password. You don’t even have to write it down on any piece of paper. 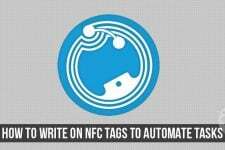 Simply use NFC tags to reduce the work! 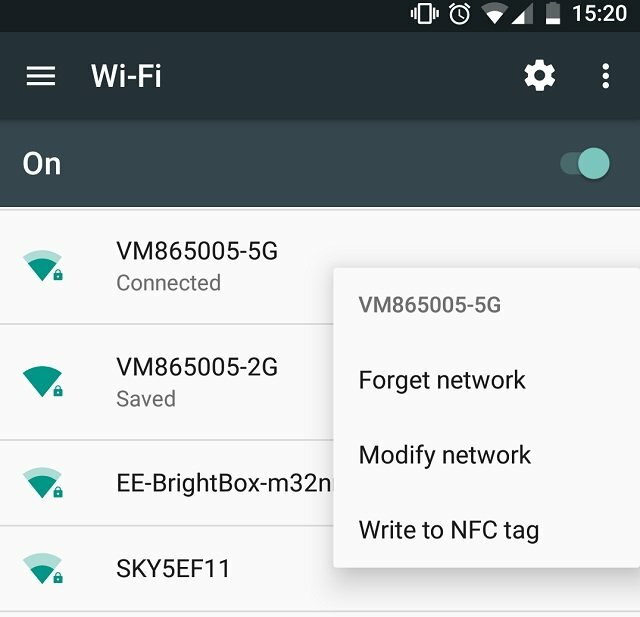 You can use the Trigger app, or long press on the Wi-Fi network in “Settings” in Android 5.0.1 and above, to write the Wi-Fi network information to an NFC tag that anyone can tap and they will be instantly connected to your network. To be completely focused and undisturbed while you are working out, just place a tag on your sports bag which turns on flight mode and launches your workout playlist. Using the “toggle” option, you can reverse the process by simply tapping the tag again when you’re done! You would have definitely heard of the words ‘Android Pay’ even if you have not used it. If you are not already using it, I strongly recommend you to start using it. 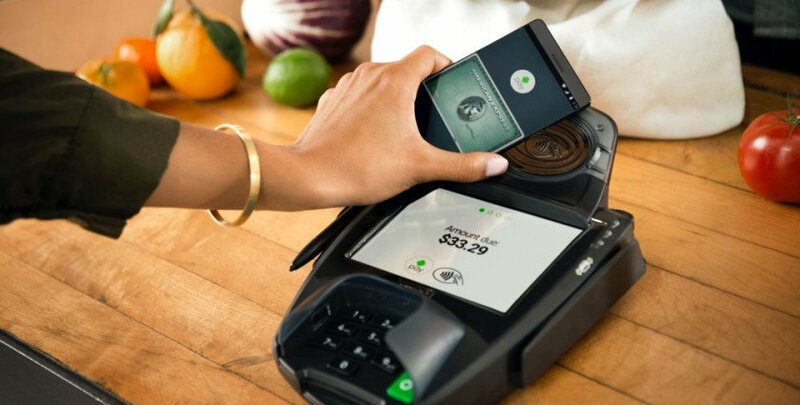 Android Pay is available on all Android devices running Android KitKat or higher. To pay for goods and services using nothing but your phone, install the app, add a card, and tap it wherever you have to pay—you’ll be off and running in no time. Everyone will have a data plan on their phone. When you are traveling, if you had to access the internet on your laptop, you will most probably use the phone’s data over a Wifi hotspot. To automate this with a single tap of your phone, use NFC. Place a tag on your notebook, tablet or on their cases and let it turn on your phone’s portable Wi-Fi hotspot. Make sure to let the tag toggle your Wi-Fi hotspot, so you can turn it off again with a tap once your need is over. You can place a tag on your office desk and you can let is set your phone to silent (or vibrate mode), turn off all the phone sounds, turn off the Wifi to connect to work network etc. When heading back home, you can also use a second tag, which will let your loved one know that you’re starting from office and you will be seeing them soon. Sweet! Printed business cards are so old school. In an age where pretty much everyone has a smartphone, it makes no sense to print and carry a bunch of cards in your wallet. What is the new age alternative? NFC Business Cards. You simply write all your contact information in an NFC tag and let someone just tap your tag to get your business card. Simple as that! Plus, the NFC Business Card can hold more data than traditional printed business cards. Ever cooked an egg and forgot to look at the time? Boiled eggs become spoiled eggs, all the time! Use an NFC tag next to your stove to activate your timer to always get the perfect cooked egg. Whenever you start to cook an egg, simply tap your phone on the tag and it will automatically start a timer on your phone. The Same idea can be used when you use the washing machine or similar things. If your has a Bluetooth-compatible radio or headset, then an NFC tag will certainly make things easier for you. Let the NFC tags turn on your Bluetooth so your smartphone automatically connects to your radio or headset (assuming that your phone is already paired with them) and let it play your favorite playlist. If you frequently use Google Maps for navigation, simply use a tag to turn on Google Maps and disable turning off the screen while charging. 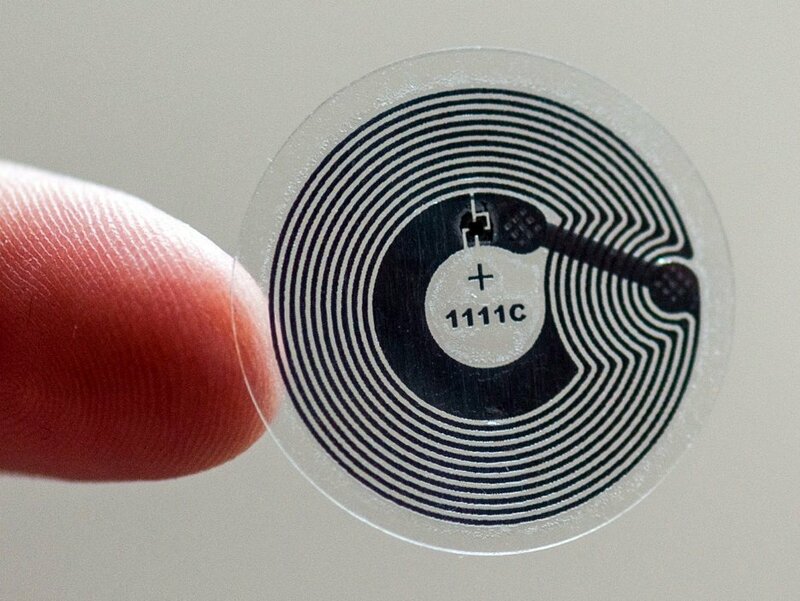 Got any other awesome, interesting uses of NFC? Let us know in the comments below!